Good morning, welcome to the MAWTT Weekly Challenge, this week it is my turn (Heidi), to create a sketch. We do hope you will enter our lovely challenge and create lots of lovely things. You can go mad with glitter, buttons, bows, whatever you want to, the only thing that the Design Team ask, is that we can see the sketch somewhere on your creation. It can be flipped around but to enter the challenge, it has to be seen. We are so lucky this week to be sponsored by the lovely Sharon of Willow Designs who is offering us a CD of Willow Images. 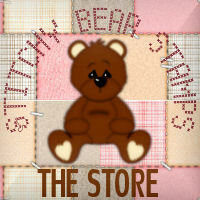 Do pop on over via the link to see Sharon's blog and shop. 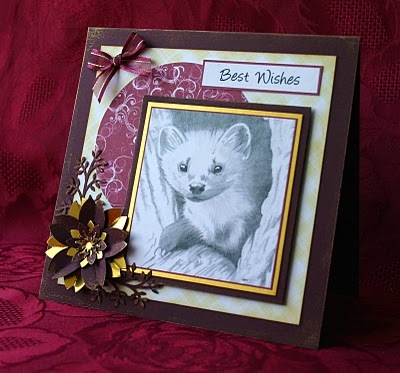 Sharon is a regular contributor to lots of Craft magazines and now has a large range of beautiful downloads/stamps for you to purchase, at very reasonable prices. 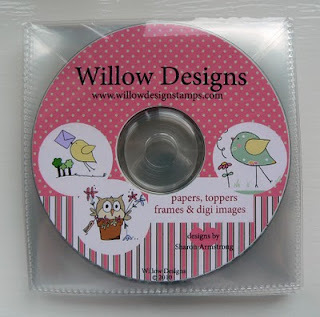 To the DT cards, we have all used different images from Willow and the cards are fantastic! I do hope you like them? Please feel free to leave us a comment, or just to say hi! 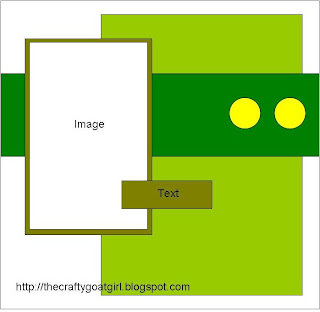 Please use the link so that we can pop on over to your blogs to see what you have made. 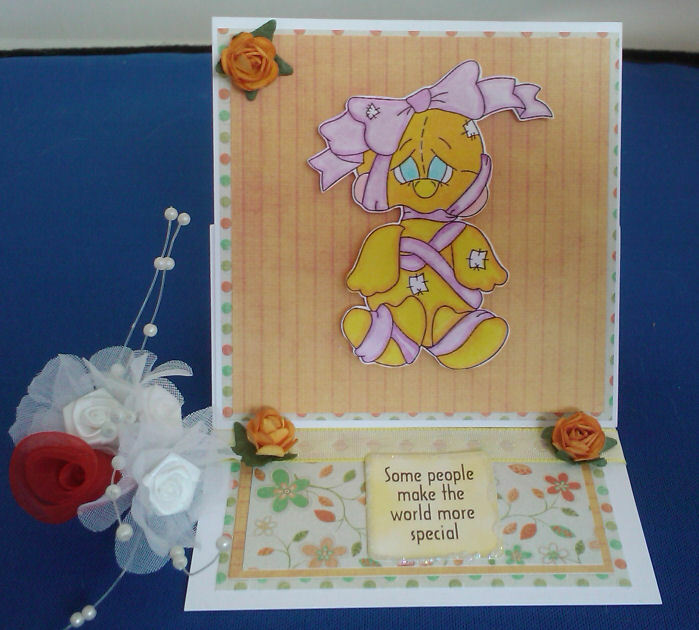 You have until next Wednesday, 5th May at 8pm, to enter your card / scrapage / creations, when the winner will be chosen. 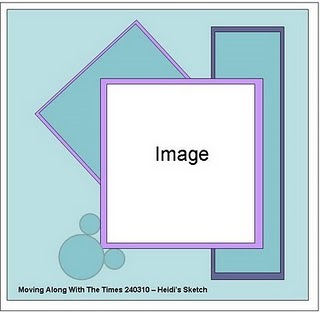 We are all looking forward to popping on over to see what you have created using the sketch. We were sponsored by Teri at Delicious Doodle last week and she was to give our winner 3 Digi Images. Thanks to Teri again for the Sponsorship. What a wonderful lot of Crafty Peeps you were again this week. The cards are all wonderful again so it was so difficult to choose a winner so I have left it to Mr Random Org thingy and he chose 6! Well Done. If you email us your details (address on side bar) then we will pass them on to Teri over at Delicious Doodles and you can arrange to collect your 3 Digi Images from her. 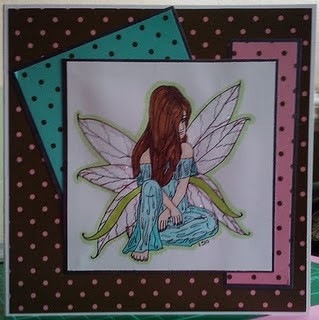 Pop back tomorrow to join in with Heidis Sketch. Its lovely. Challenge 43 Sponsored By Delicious Doodles. Good Morning All. Hope you are all having a great week and none of you have been too badly affected by the No Fly Zone over Britain. We would like to say thanks again for all the lovely cards you made for the challenge last week. They are stunning and the number of you joining in is great. 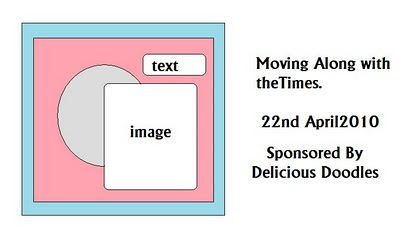 This week its me (Hazel) Hosting the challenge and the Lovely Teri over at Delicious Doodles has sponsored us. Thanks so much Teri. She is giving away 3 Digi images to the winner this week. Boy will you have a problem choosing what to get as the images are all brilliant, from cutsie to sketches to things for blokes! Pop over to her blog to see what she has on offer. 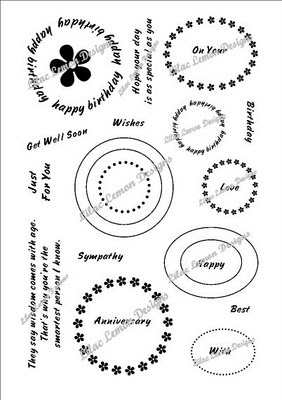 "Delicious Doodles is a relatively new shop selling digital stamps and sketches for many occasions. It was started in the Autumn of 2009 by myself, Teri Sherman, a keen crafter for many a year mainly making greetings cards. 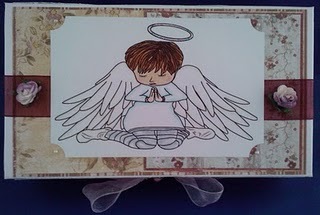 I started drawing my own images after joining blogland, and after a lot of encouragement I began selling them too. And here I am today sponsoring these lovely ladies with a few of my animal images. Hope you like them!" Onto the challenge. I asked Teri to choose a theme for us and so its ANIMALS. 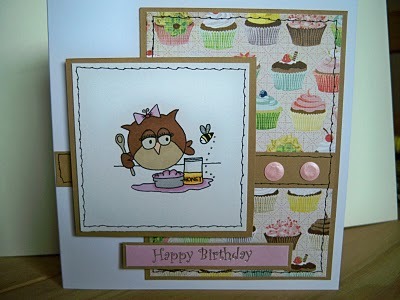 You must use the sketch and theme to be in with a chance of winning the images from Delicious Doodles. 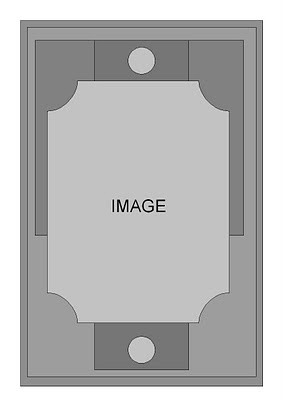 We have all used an image from the shop. 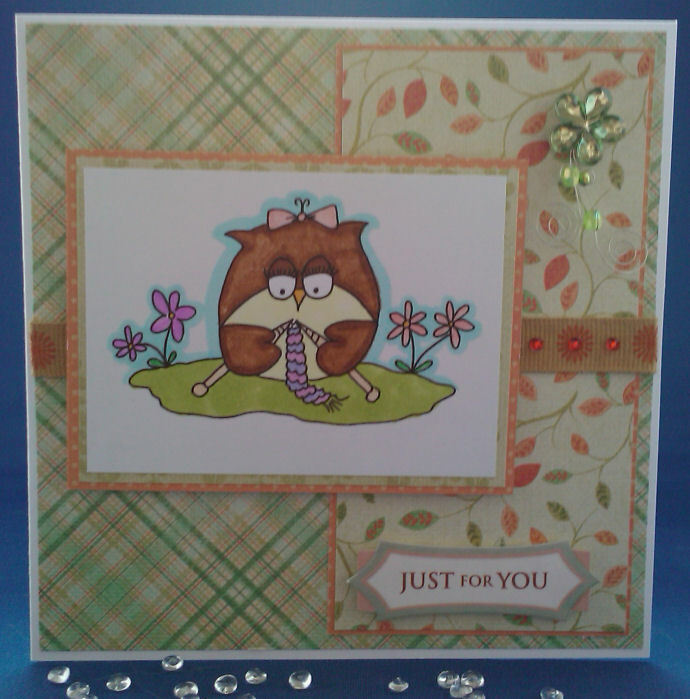 Teri has done a card for us too and its stunning. 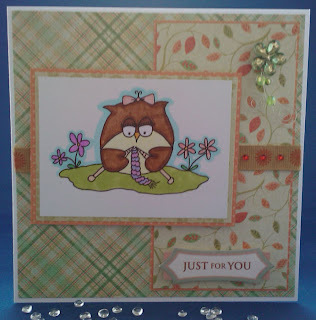 You have until next Wednesday 28 April at 8pm, (BST) to complete your card to be in with a chance of winning the 3 Images from Delicious Doodles. this gorgeous weather we've been having! 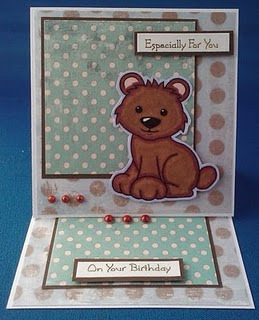 We can tell you all love making those Easel Cards. 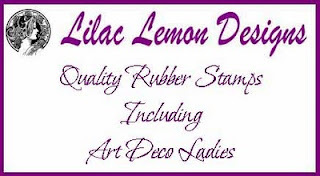 Stamps From our new sponsor Lilac Lemon Designs. 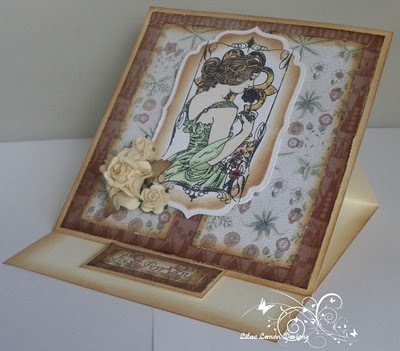 Challenge 42 # Is a sketch designed by myself Clare W.
with an occasional theme as well.....Hope you like! But you can flip it,rotate it....as long as we can see you've used it! And us girls were lucky enough to be given each a image to play with. For two lucky winners,each winning a choice of 2 Digi Images. you to go off and start creating. This is due to the challenge being late..opps sorry. And the winner will be announced before the next challenge. Well before I announce the winner of my challenge this week I would just like to say a huge THANK YOU to everyone that entered. 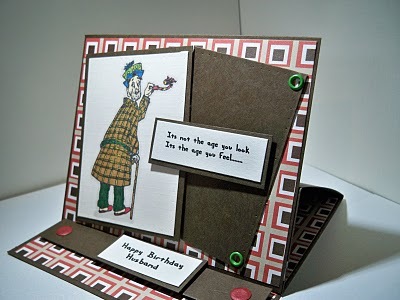 You certainly love your Easel Cards. This week generated the biggest amount of entries that we have ever had. Congratulations to you. Please contact us asap with your address so we can pass it on to Beckie. You will find our email address in our sidebar. Hi Everyone.... I hope you have all enjoyed the glorious sunshine here in the UK today & I hope you have all had wonderful weather whereever you are in the world. We had a great response to our challenge last week. Thank you all so much for your support. 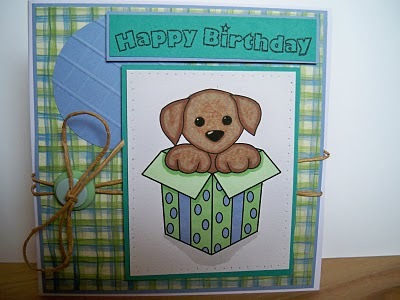 Lilac Lemon Designs is a relatively new company to the market, opening it's checkout in September 2009. Our stamps are unique and hopefully appealing to all ages. Most of our stamps are made from high quality red rubber but we do have a new line of clear stamps which work beautifully with Nestabilities as well as on their own. 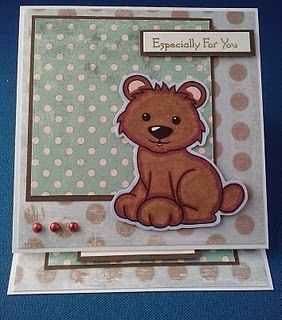 Before I show the fab cards from the DT here is a great card made by Beckie our sponsor. Thank you Beckie for joining in with us. Now here are the fab DT cards that the girls have made. 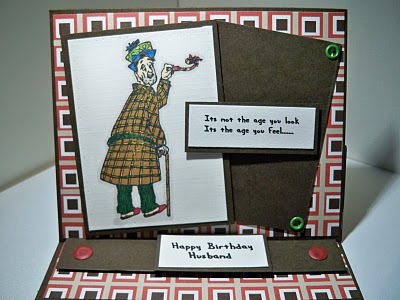 I will be along with my card later as I haven't been too great today. Good Morning, thank you to all who took part in our challenge last week, wow we had 28 entries, thats tremendous! Gina of Gina's Krafty Place . Well done to you, please forward your details to us via our email and we will arrange for your prize to be sent to you. Once again, thanks so much for joining in and hope to see you all again this week. Clare (Threadbare) will be along shortly with Challenge # 41. Have a super day, enjoy the sunshine! Hello from a very sunny Sussex, nice to see that yellow thing in the sky again, lol! 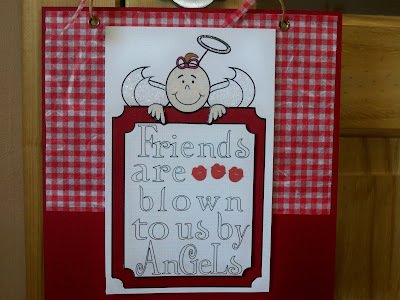 Thanks so much to all of you that joined in our challenge last week, when my dear chum Hazel was hosting. It's my turn (Heidi), to do the honours, over this Easter weekend, so put down those eggs, pick up a card and get creating! Here is my sketch and the Design Team want so see Pink & Brown and Ribbon on your cards, scrapages, boxes, ATC's etc.. You can flip the sketch around but we really need to see that you have followed it, to be in with a chance of winning the prize. Remember that you have until next Wednesday, 7th April 2010 at 8pm when a winner will be chosen, have a wonderful Easter and hope the Easter Bunny brings you lots of choccy!